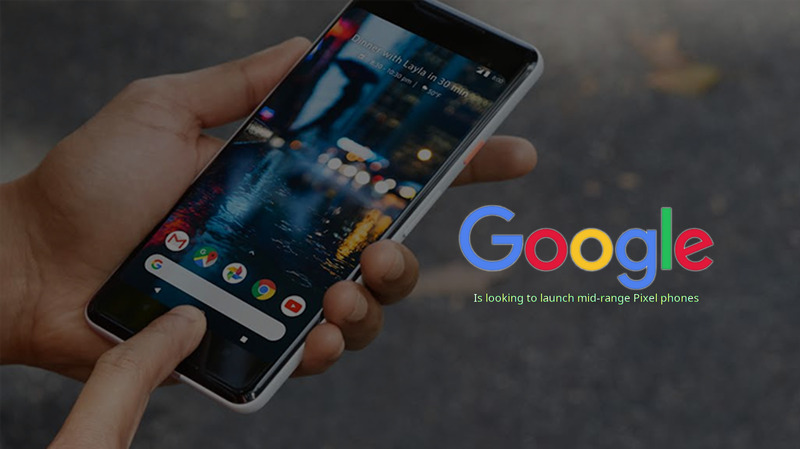 In this summer, Google might release a new inexpensive mid-range Pixel smartphone series named Desire for the Indian market. Previously, Google had sold comparatively inexpensive Nexus smartphones that offered the same clutter-free Android experience for purists before Google shifted to the premium Pixel brand. So, it might be true that the tech giant plans to expand its presence in India, and the Desire series would be released at the lower price range and slightly slower hardware in comparison to the flagship pixels. This new series might be powered by Qualcomm Snapdragon 600 and Snapdragon 700 series of mobile SoCs and it will run Android Go feature. According to report, Google is also looking to bring its Nest brand to the country, along with Google Wi-Fi and the Pixelbook.